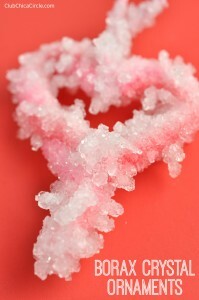 All you need for to make DIY crystal snowflakes at home are pipe cleaners, borax, a wide-mouth jar, string, a pencil, and boiling water. 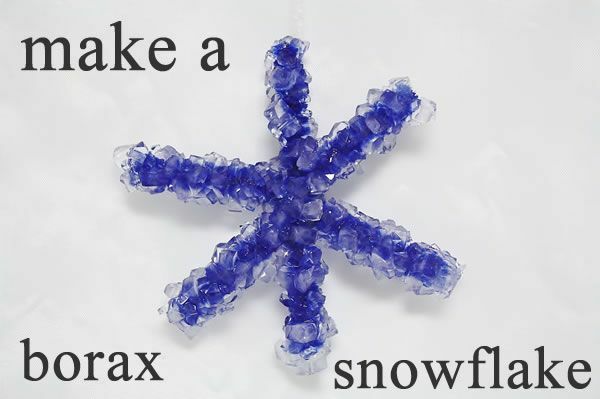 If you're tired of using the same old ornaments on your Christmas tree year after year, then it's time to experiment with borax snowflakes. Once the mixture becomes quite stiff & tough to stir, scoop it out of the cup, and roll it around in your hands to form your very own Bouncy Ball! So easy to make and so FUN to play with! We got such a lot of play out of these! 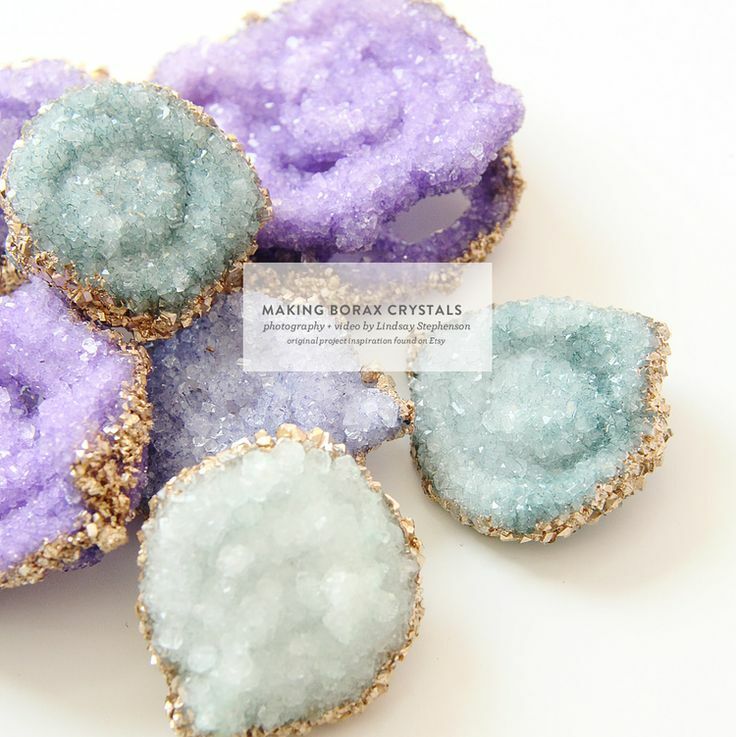 DIY Borax Crystals Votive Holders How to DIY borax crystals with this recipe.